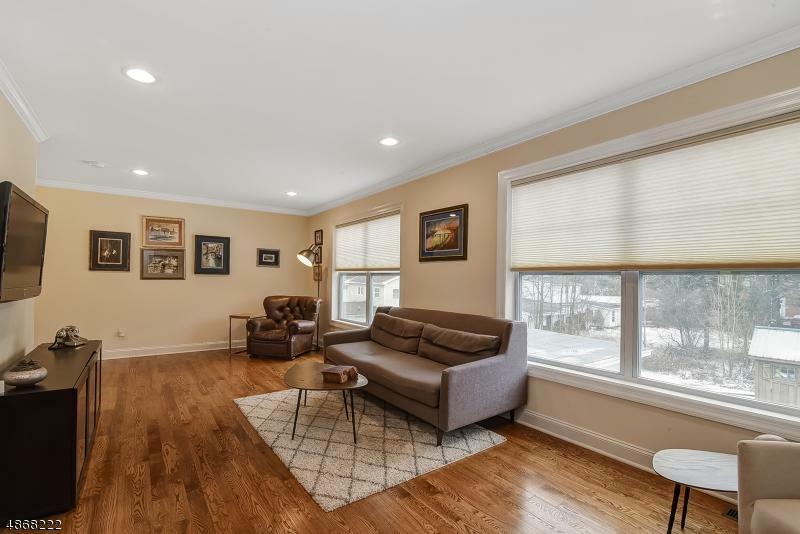 Sophisticated living in the center of Downtown Denville. 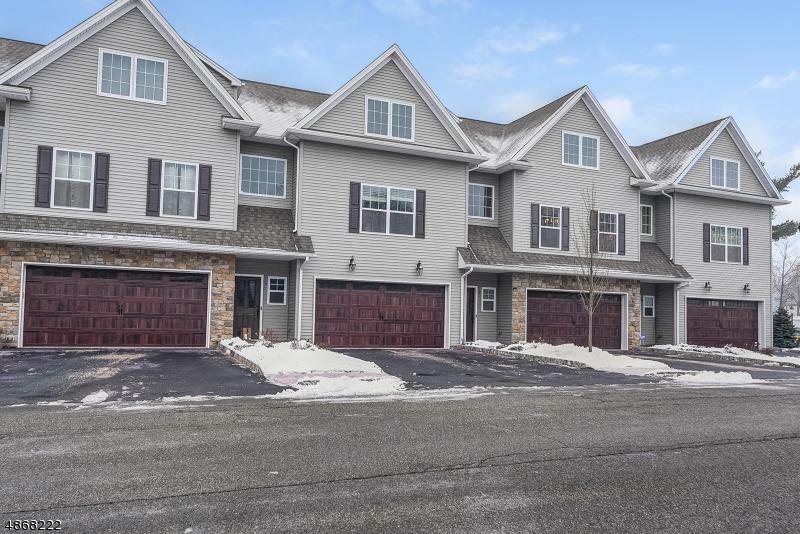 Five unit complex one block from restaurants & shopping. Open loft-like space with lots of natural light & sleek finishings. WOW factor! 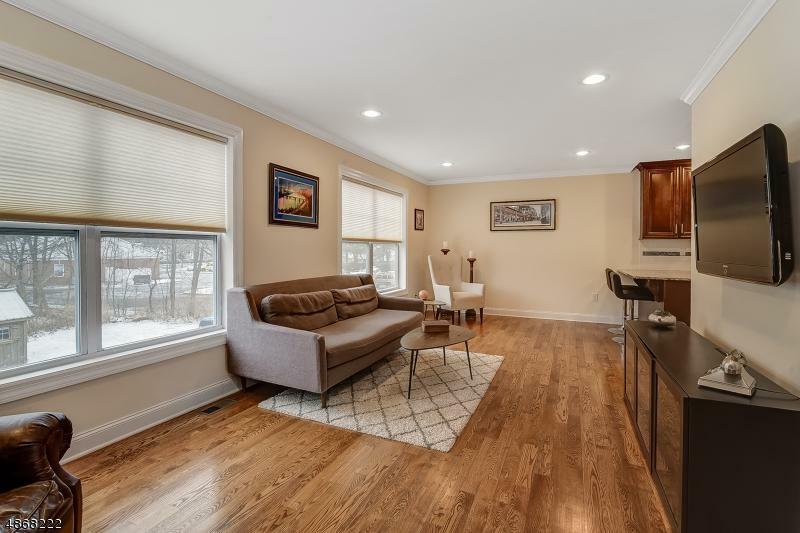 Features two car garage, ground level den perfect for home office, den or exercise room (hardwood floors), open living room/kitchen & dining room with lots of over-sized windows, high ceilings, crown molds and hardwood floors. The kitchen features stainless steel appliances, granite counter tops, custom wood cabinets & decorative back splash. Dining room is adjacent to the kitchen and includes decorative Restoration Hardware chandelier. Second floor has two bedrooms, master & guest bath and laundry room (washer/dryer included). Master bedroom has a walk-in closet. 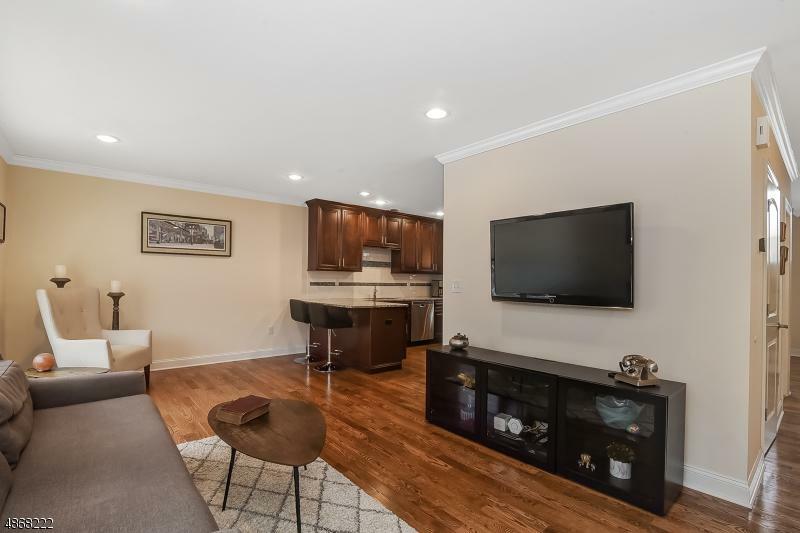 Easy & convenient living in beautiful Denville.